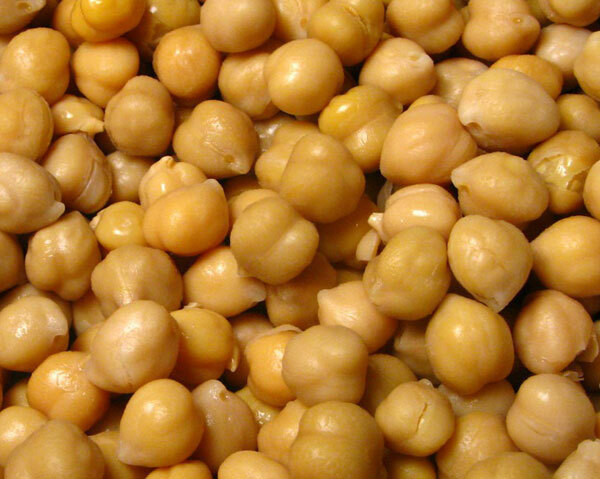 Chickpeas, also known as garbanzo beans, are pea-sized and loaded with protein, fiber, manganese, and folate. In other words, they help you feel full, control your blood sugar levels, and support bone development. There are two ways to buy garbanzo beans; canned or dry. Canned chickpeas are a time-saver because they are ready to eat—just rinse and enjoy. Dry garbanzo beans need to be soaked and cooked before eating, which will take a couple of hours, but is an easy task if you plan ahead. A benefit of dried beans is that you know exactly what’s been added to them and you can control any added sodium. Sprinkle on salad—you’ve probably seen them at restaurant salad bars, so why not add them to your salad at home? Puree and add to soup—as the star of the soup, or combine with sweet potatoes or cauliflower for a doubly dazzling soup. Mash them up and use in sandwiches—use alone as an alternative to traditional spreadable condiments, or mix it up into an alternative to egg salad as a filler. Roast them in the oven for a healthy and crunchy snack—experiment with sweet, spicy, and savory variations. Blend them into hummus (the Arabic word for chickpeas)—just add olive oil, tahini (a sesame seed paste), and lemon juice. Although garbanzo beans are popular in many Indian dishes, they can be found in all kinds of cuisine. Check out the recipe ideas at Eating Well or the Huffington Post for inspiration.